For this episode we are diving into the themes of the second season of 13 Reasons Why. This episode focuses on the second episode of the season, "Two Girls Kissing". Joining us for this discussion is Thomas Olson from Superhero Moviecast. Superhero Moviecast is a podcast dedicated to reviewing, analyzing and discussing the themes of superhero films. We do after all live in a golden age of them. They are given to us to inspire. Thomas and another guest discuss film ranging from The Dark Knight to the MCU. If you're a superhero fan, we do indeed recommend this podcast. Who knows you just might hear a familiar voice! So far in the course of this season, we've experienced a lot of guilt from the Clay Jensen character. Can't really say that I blame him. After losing someone myself to suicide, you do find yourself questioning a great deal of what you could have said or done differently to keep them here. 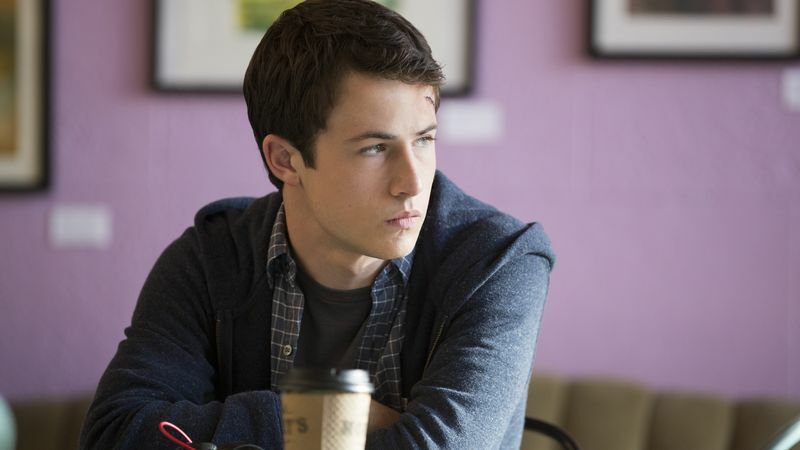 We touched on this theme a little bit in our first episode of our 13 Reasons Why coverage. We live in the age of Instagram and Snapchat, while not necessarily a bad thing it does it need have the power to be such. Imagine the power of a picture holding the fate of your future and your character. We're no strangers to the nature of stigma. This show dives deep into the stigma of suicide after the fallout of Hannah Baker from the first season. In it's second season, the stigma has shifted to a bit more of Hannah's trial for her to get justice. But is it really a commentary for how we treat such topics in our world? Similar to the first episode, The First Polaroid, we are jumping once again into the themes of sexual assault. While also being discussing the benefits of being open and seeking help if you've ever been assaulted or know someone who has been. Music by Logan McElroy & Shawn Davis. Superhero Moviecast logo is property of Thomas Olson. 13 Reasons Why is property of Netflix & RAINN appears courtesy of RAINN.